Population ageing in Singapore is a ticking “demographic time bomb”, with implications on costs, taxes, labour and productivity. This greying demographic has sparked active discussions over the years, with the government implementing initiatives to launch a ‘Successful Ageing’ for the nation. Announced in the most recent Singapore Budget 2018, a 2% GST (Goods and Services Tax) hike will also help support the healthcare for an ageing population, amongst funding for other key government programmes. 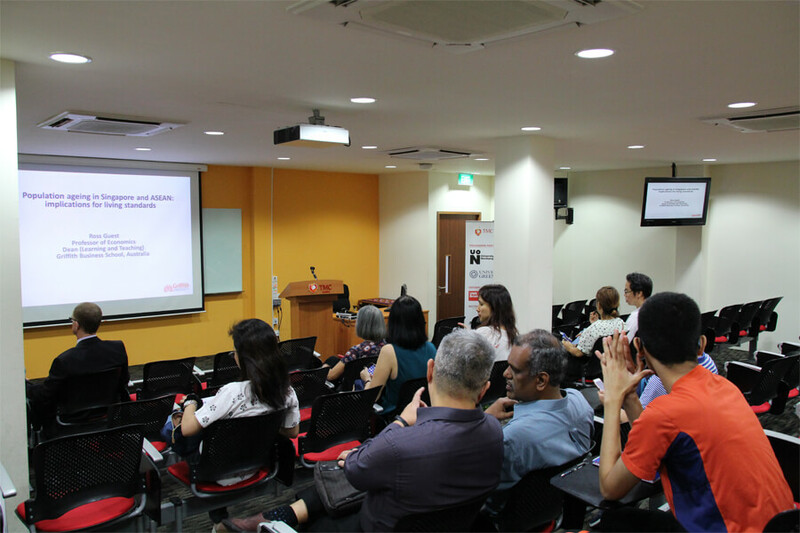 The Public Talk is hosted at TMC Academy Lecture Theatre. 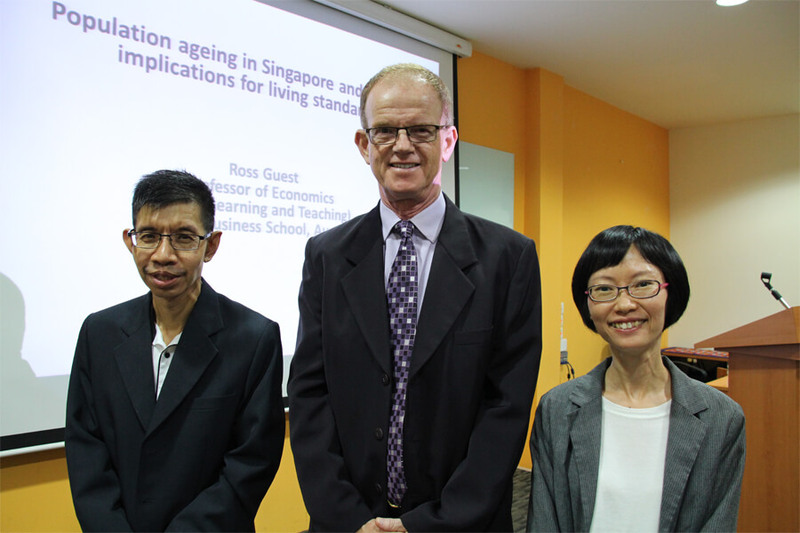 Ross Guest, a Professor of Economics and Dean (Learning and Teaching) in the Griffith Business School at Griffith University, focuses on population economics in his primary field of research and has observed that Singapore’s population is ageing faster than other ASEAN countries. 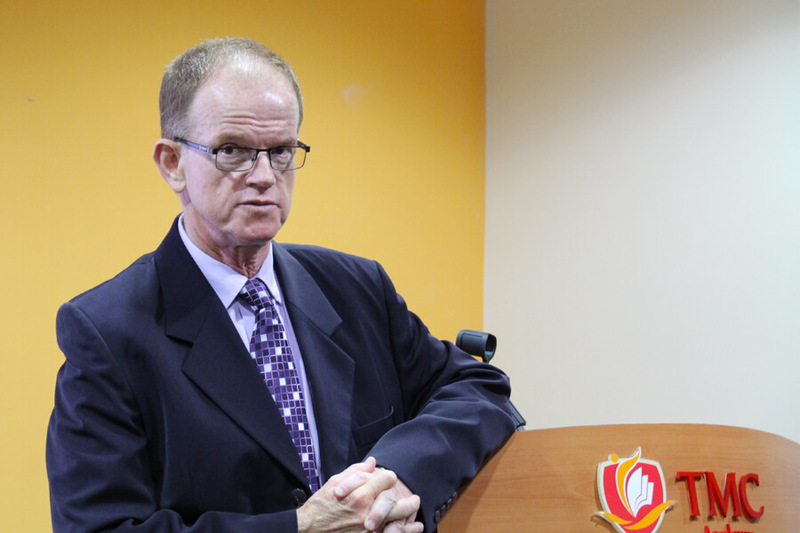 During the public talk conducted at TMC Academy, Professor Ross touched on the demographic changes in terms of causes and effects, and explored policy options for dealing with them. Professor Ross also highlighted the relationship between our high standard of living and education with our low fertility rates, which contributes to a declining workforce and old-age support ratio. Aging Population has proven to be a hot topic among people. There are interactive sessions during the talk that encouraged discussion in the audience. 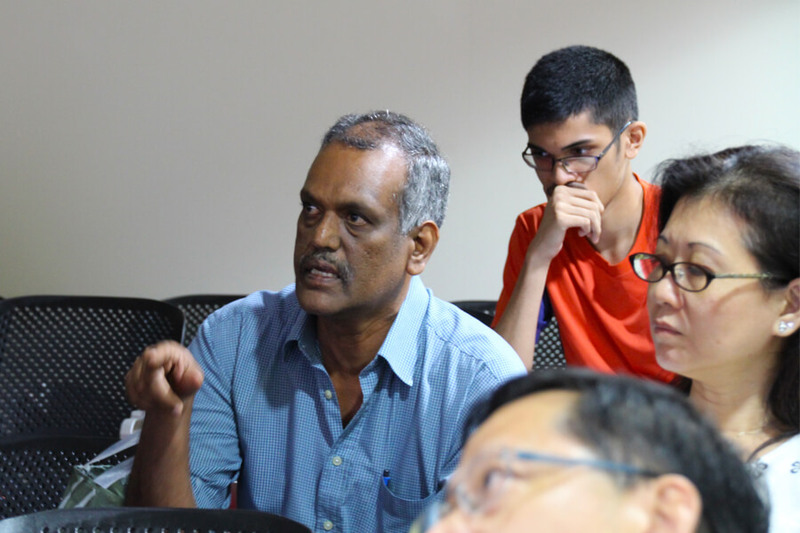 There was no concern about the presentation being too technical and jargon-filled, as Professor Ross made a point to simplify any economics terms and quoted interesting examples, so it was relatable and easily digested. 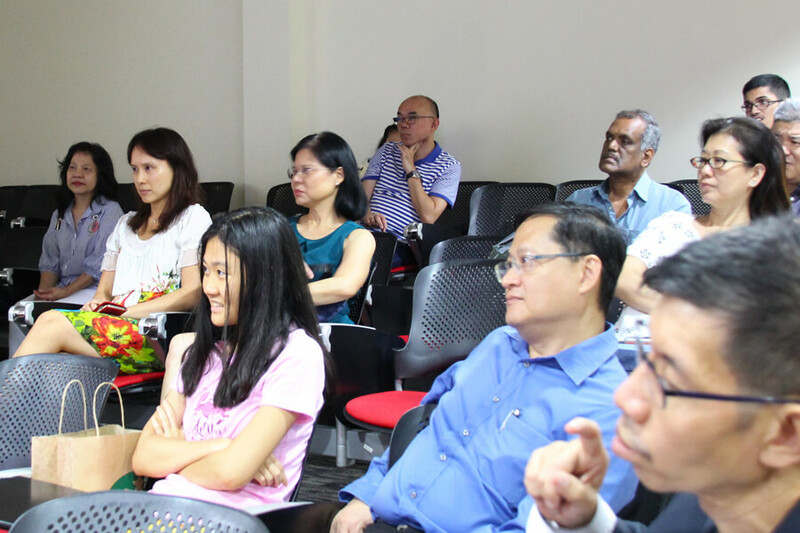 To make it an interactive session, Professor Ross encouraged the audience to participate in the topics discussed and our very knowledgeable audience contributed positively indeed! We look forward to another successful public talk where we learn from our distinguished guest speaker and from each other as well. Stay tuned for the next one!